Personal information about you including your name, current and previous addresses and Social Security number. List of credit accounts including student loans, mortgages, and credit cards which will include your positive and negative payment history, balances and credit limits. Information that is of the public record including bankruptcies, judgments, or tax liens. Inquiries about your credit from the past two years. It is a picture of your credit history. 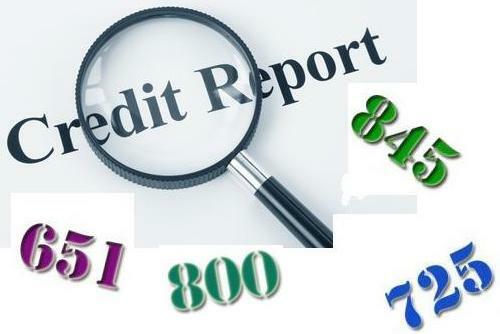 The reporting agencies then use this information to determine your credit score. Your scores will be calculated based on that “snapshot” of exactly the information which is showing on your reports at that moment. Basically, your credit score tells a creditor how likely, based on your credit history, you are to pay back debt. You can obtain a FREE credit report using www.annualcreditreport.com and monitor monthly activity and see one score at the FREE website www.creditkarma.com. How long will this debt stay on my credit? What do I do if I owe debt with another person? How can I get this negative item resolved? How can I improve my score quickly?